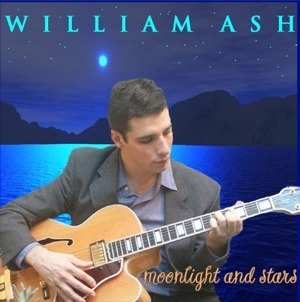 View cart “William Ash – Moonlight and Stars” has been added to your cart. n 1981 Tenor Sax legend Illinois Jacquet pursued his career-long dream of assembling a truly great big jazz band in the tradition of his mentors, Count Basie and Lionel Hampton, bands with whom he recorded and toured in his youth. He would apply all the wisdom and experience he gleaned as their sideman, as well as from his years of leadership over his many small groups, and would include songs he made famous with his “little big band” of the 1940s. 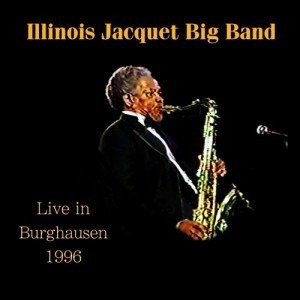 The Illinois Jacquet Big Band was filled with luminaries and young stars, but unfortunately would only record one studio album entitled “Jacquet’s Got It” on Atlantic Records, in 1987. Here we have a very early snapshot of what that band was like at the world famous Blue Note Jazz Club in New York City. 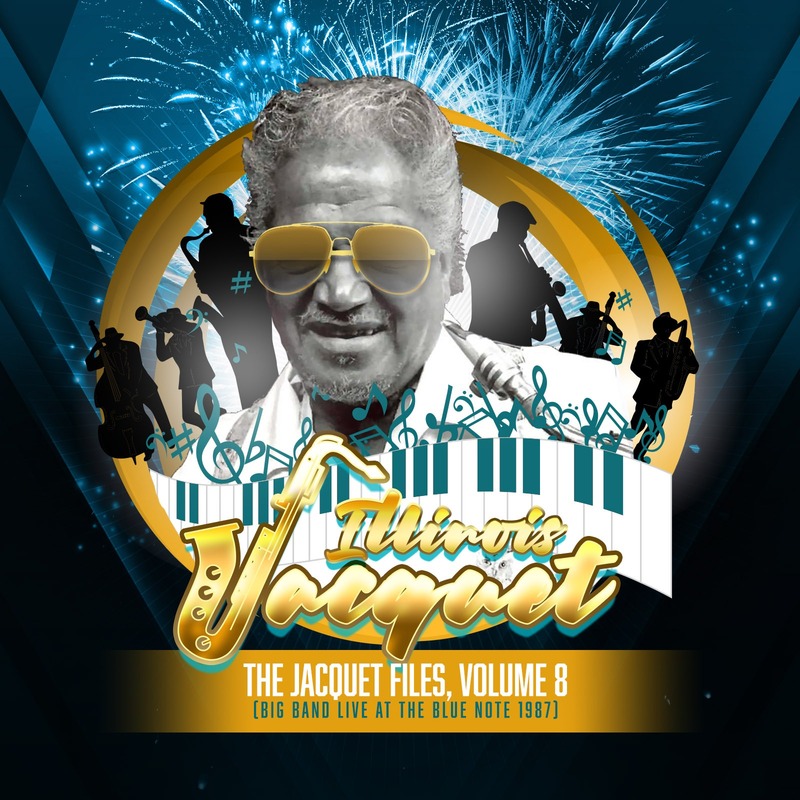 This is the first time Jacquet Big Band had played the Blue Note, after previously breaking attendance records at the Village Vanguard, with what seemed to be a guerrilla marketing campaign in the streets of NYC in order to launch the debut of his Big Band. 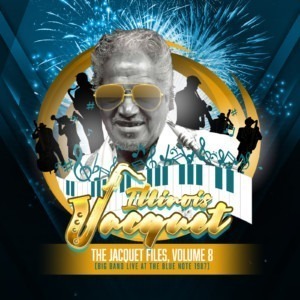 Some NYC Jazz fans may recall flyers being distributed all over town, especially in the Times Square area, revealing that the “missing in action” Jazz Legend Illinois Jacquet was indeed “back” with a full 15 piece Big Band on tow. 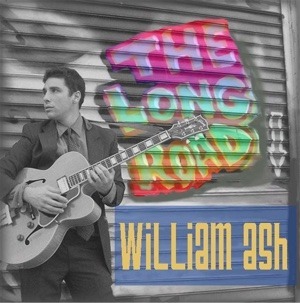 Well, the promotions worked effectively, announcing that “The King” was back to take the jazz world by storm! 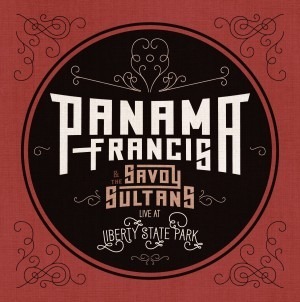 As listeners will easily hear, this band rocked the house, and swung hard! 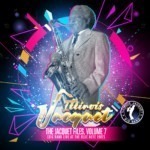 Illinois himself is in rare form, playing soulfully and strong, ripping through all his classics with fervor and fire. These wonderful arrangements are mostly by the pen of Eddie Barefield, Wild Bill Davis, Jimmy Mundy and Phil Wilson. Featured here within the band are veterans such as E.V. Perry, Irvin Stokes, Johnny Grimes, Eddie Preston, Carmell Jones, Richard Wyands, Eddie Barefield, Rudy Rutherford, and Babe Clarke; as well as young lions such as Eric Allen, Frank Lacy, Jesse Davis and Joey Cavaseno. Young Joey Cavaseno, who now has moved up to what will become a full-time position as lead alto with the band, and Cavaseno, who has now gained Jacquet’s trust, brings in two new excellent young talents in the form of Jesse Davis on second alto, and trombonist Frank Lacy on trombone. On this recording the listener will be delighted to hear trombonist Lacy really setting in with his natural plunger talent, sounding as good as the greats who preceded him. Cavaseno has now become quiet assertive in what would become his trademark lead alto sound for years to come. 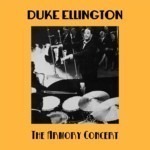 The most special aspect of this performance is it features the great trumpeter Carmell Jones, who demonstrates his amazing bebop dexterity, after not being heard from in years. Irvin Stokes plays the perfect foil to Jones, as his funky soulful plunger demonstrates the opposite side of the trumpet. This performance also features a very relaxed and deeper Jacquet than on most of his recordings; we hope you will enjoy!